From lining up 84 mannequins on top of a building to creating a vineyard in the middle of a railway station and making a billboard out of burgers, brand experiences have continued to provoke, inspire and engage in 2018. This vibrant market is growing and Campaign‘s first Future of Branded Experiences report finds that agencies are looking for expansion opportunities, spending more on pitches and exploring global opportunities. Campaign’s survey of brand experience agencies throws up some positive results with staff numbers expected to rise, a genuine confidence about turnover forecasts and expansions planned. Somnai, a theatrical experience based on sleep and dreams, captured the attention of the consumer media when it launched in March. 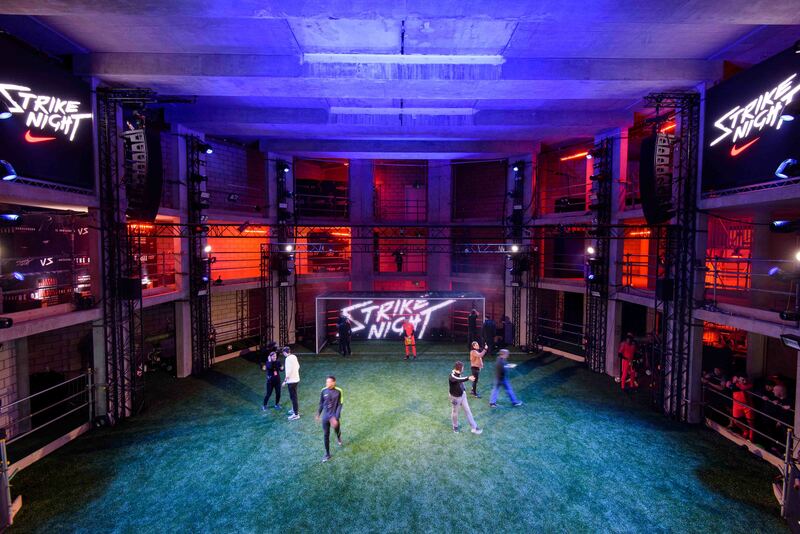 Andrew McGuinness, co-founder of ad agency BMB, Connie Harrison, formerly of Punchdrunk, and Jon Scott, formerly of concierge company Quintessentially, created the 45-minute experience, which occupied a space of 17,000 square feet and fused theatre with augmented and virtual reality. Even though it is not a new format – Pd3’s Grimm Tales experience ran in 2015 to critical and client acclaim – agencies are considering creating experiences that show off their skills to prospective clients, particularly as the market becomes increasingly competitive. “This is something we would invest in but you would need to be full-time on it,” says Mould. Read the full report on Campaign here.